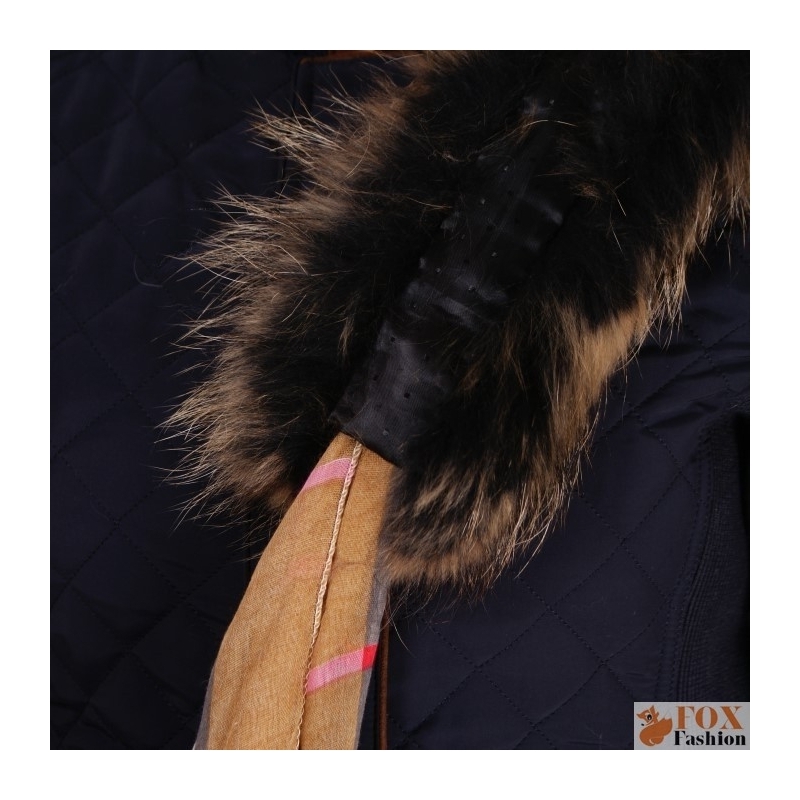 Boa collar made of high quality genuine dyed raccoon fur. 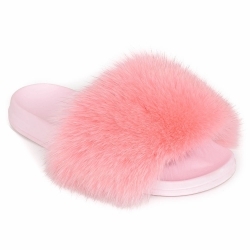 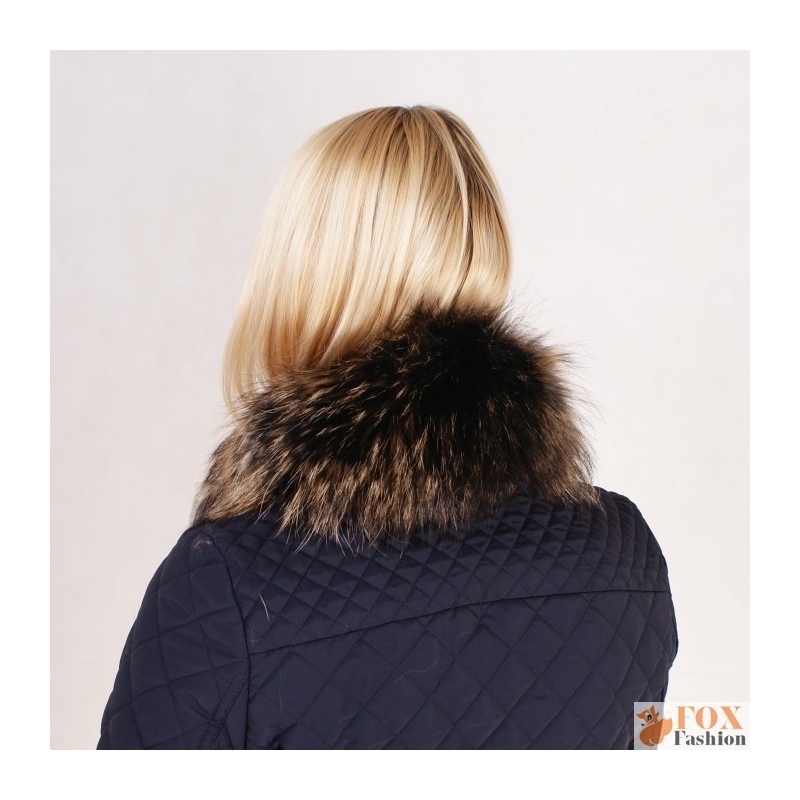 The back side of fur wrap is finished with an elegant satin lining. 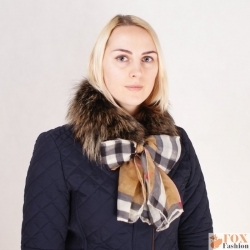 Inside the fur muffler is a stylish shawl. 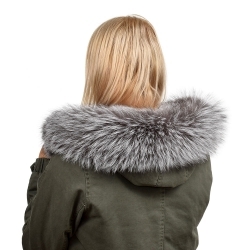 Fur collar can be worn to wool and parka coat, leather, denim and down jacket or wool sweater. 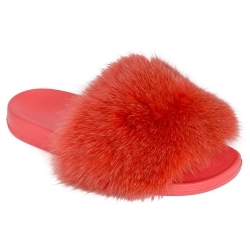 Fur scarf perfectly completes every autumn and winter stylisation.